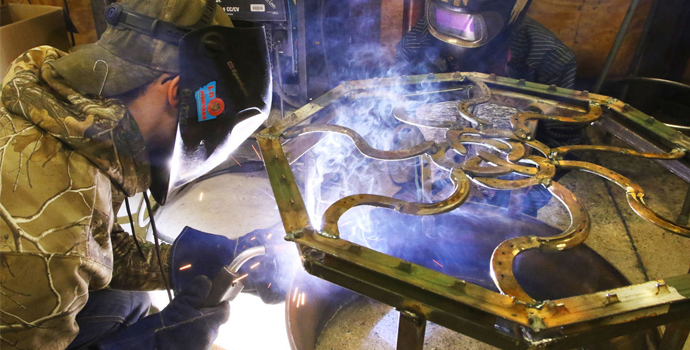 Senior, Caleb Hash, of Butte High School in Butte, Montana, is one of 30 students who learned to create an original welded project fire pit good enough to sell to the public. But Hash readily admits that he couldn’t have done it without math. “I learned how to make it from scratch, figure out the angles I need to cut and how long of pieces to cut to make it look really good,” he explained. Unfortunately, the ability to do this kind of math is an often overlooked skill set that is sorely missing from the toolboxes of many competent and otherwise employable welders. You simply can’t accurately size, cut, and fit metal without a basic understanding of units of measurement. And these measurements are often based on fractions that need to be converted to decimals. Fractions and decimals are also central to reading the blueprints of structures you may be asked to build. Of course, these blueprints will be chock full of joints, which form angles. So, make sure you include measuring angles, as well as calculating area and volume, on your list of required math skills. Butte High School students work on their fire-pit project. It’s really pretty straightforward. You need to know some basic arithmetic and geometry to be a well-rounded welding professional. However, the real-life applicability of math is often not explained to students in any kind of detail. And even when it is, a decade of sterile textbooks, white boards, and fluorescent lights may be too much to overcome an advanced case of mathematical apathy. Or is it? What if someone set up a program that allowed students to learn real-life math skills while practicing their vocation? Would the students take the lessons to heart and—dare I say it—be inspired to learn math? 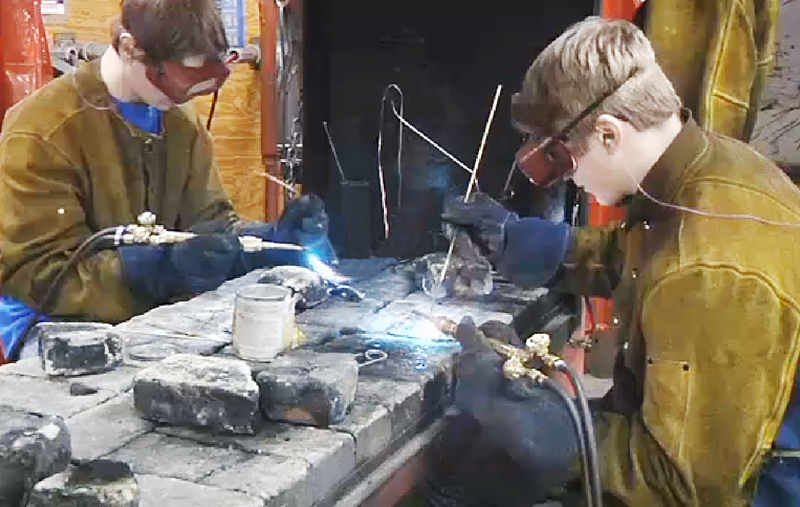 Welding teacher Denise Bordeleau and math teacher Amanda Curtis thought it might, so they created the fire pit welding project as a way to give the students the opportunity to do just that. Bordeleau and Curtis’ efforts are already paying dividends. Hash, who describes the project as “meaningful and engaging”, plans to continue his welding education after graduation. “I really like the welding part of it,” Hash said of the program. “The math project is good because it teaches the kids how to make something and put it to real life, which is really nice. You can figure out the angles and how to cut it.” Hash has already donated his fire pit to an annual spring fundraising dinner known as Empty Bowls, which supports the Butte Emergency Food Bank’s weekend Backpack Program for kids. Butte High School students from Mike Kujawa’s art class and local community members fire original ceramic bowls for the popular overflow dinner. Other students have also donated their fire pits to a separate private family fundraiser and to a student drawing. They’ve sold a few pits as well. If you’d like to buy one, contact Bordeleau at 406-533-2269 or Curtis at 406-533-2113. For those of you who don’t have a Bordeleau or Curtis in your own neck of the woods, AWS Learning is here to help you brush up on your welding math skills. 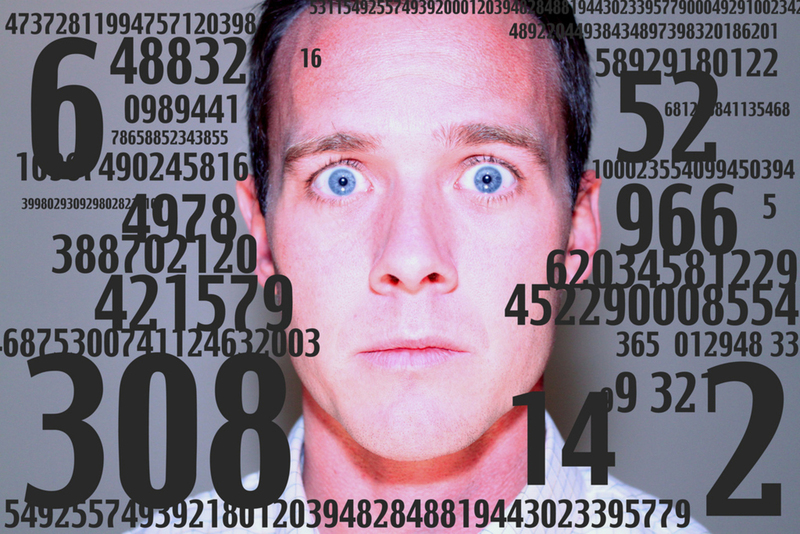 Even those of us with math anxiety (yes, it’s a thing) will be able to painlessly navigate our online Fabrication Math I and Fabrication Math II courses. They include clear, step-by-step explanations that make each concept easy to understand and remember. They also feature brief modules, learner-centered navigation, and 24/7 access from any device with an internet connection. So, take it from a fellow math phobe, you can do this!